Wanna see the world? What places are you longing to visit? Wouldn’t it be great to meet people who live or have visited those places and get some personal insider tips on how to get there, what to do, and what to see? 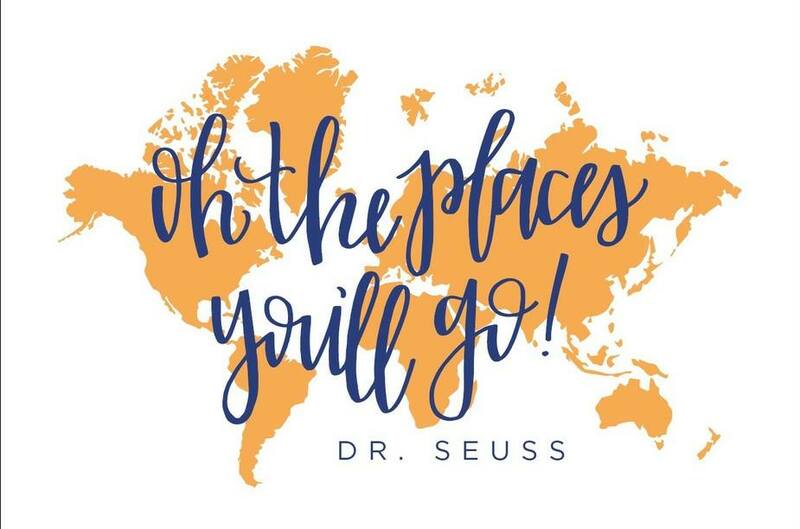 Join International House Ann Arbor for a coffee hour and activity focused on helping you discover the places you want to see in our world. We will reflect, share, and become inspired. The event will provide the opportunity to talk to others who may have traveled to the places you would like to see and also discuss ways we can engage and see the world from wherever we may be. We will also discuss tips on how to travel on a budget and make these dreams reality. Light refreshments and drinks provided. This event is free and open to all!